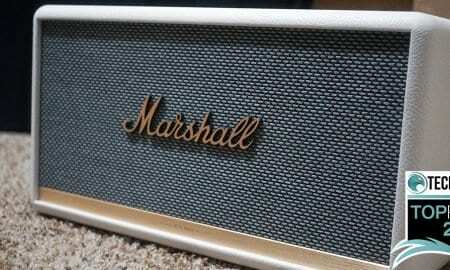 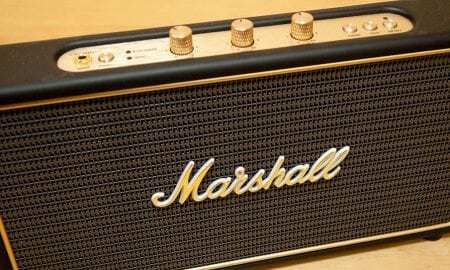 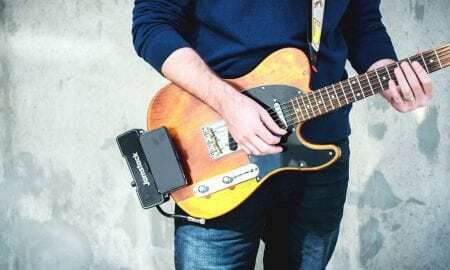 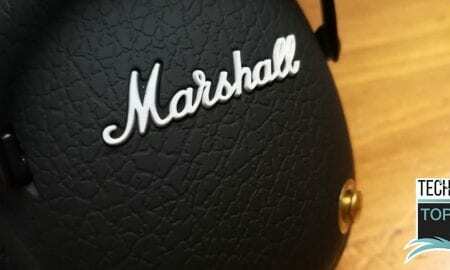 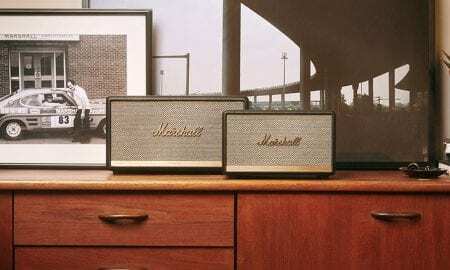 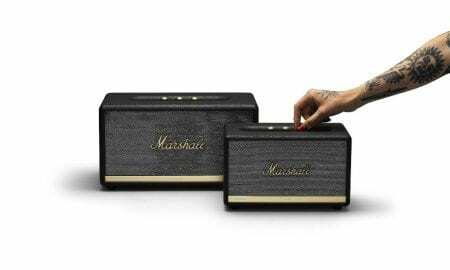 The Marshall Voice lineup includes the Marshall Stanmore II Voice and the Marshall Acton II Voice. 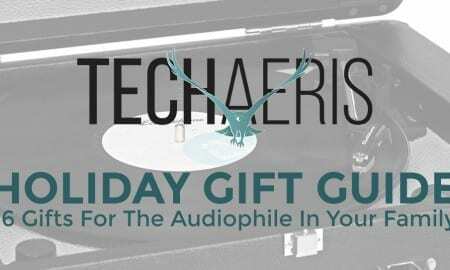 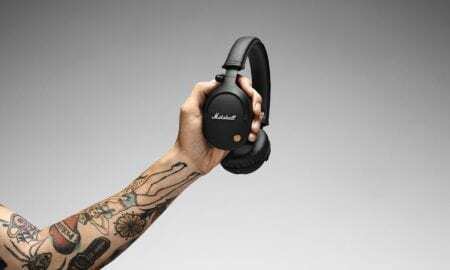 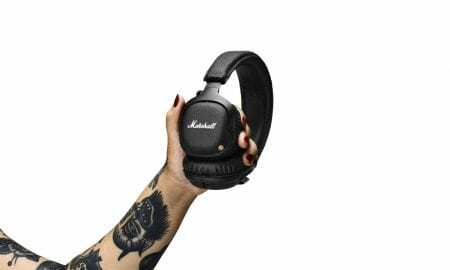 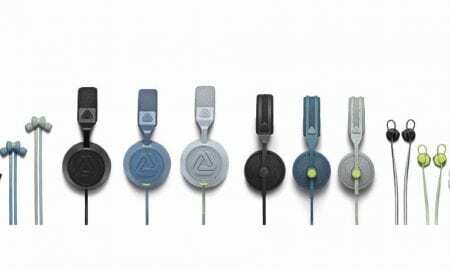 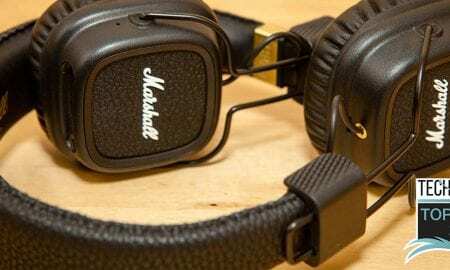 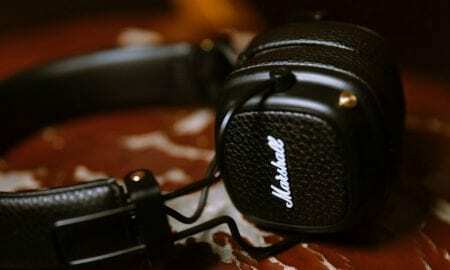 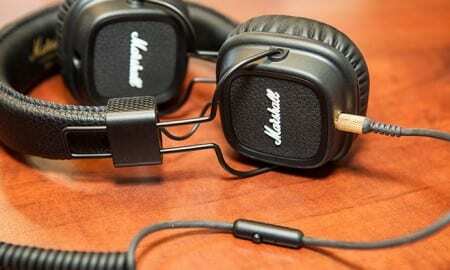 Marshall claims a downright crazy 30+ hours of battery life for these headphones. 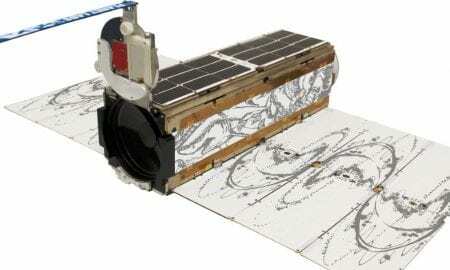 Current satellite images are often months or in most cases, years old. 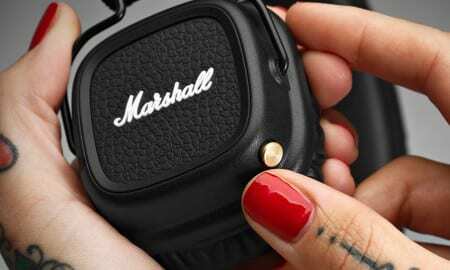 Planet wants to image the entire Earth daily.